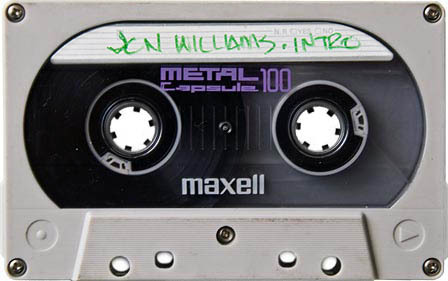 This is an analog transfer from DAT, of the PowerTools mix show recorded on October 24th, 1992. 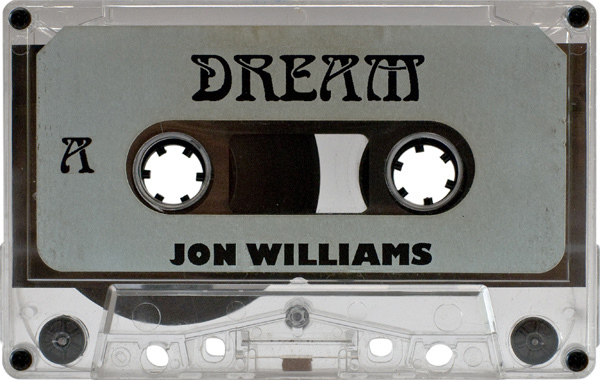 DJ’s in this mix include Jon Williams, Tony B, Bad Boy Bill, Eli Star, and DJ Juanito. 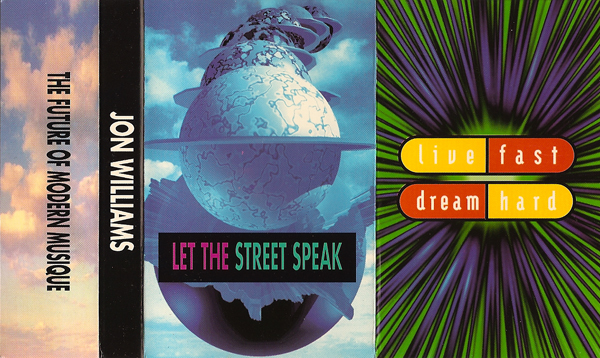 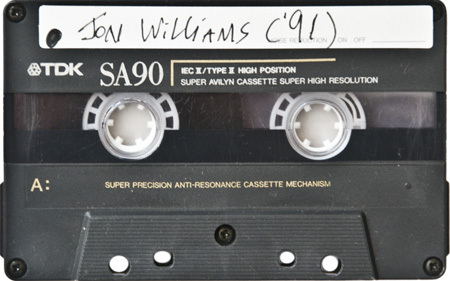 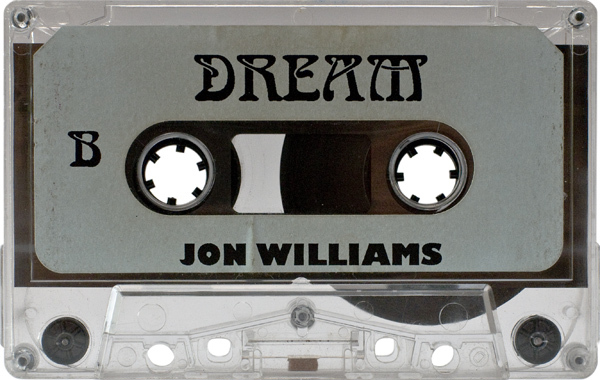 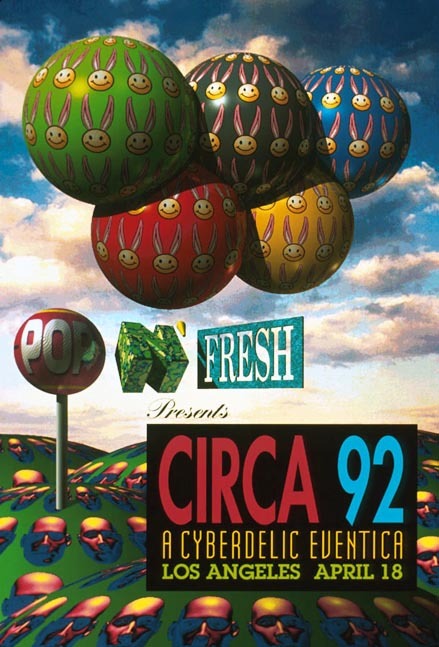 This mix by Jon Williams was the second of the night at Circa 92; an event held at the Shrine Auditorium on April 18th, 1992, produced by Tef Foo and Richard Duardo.